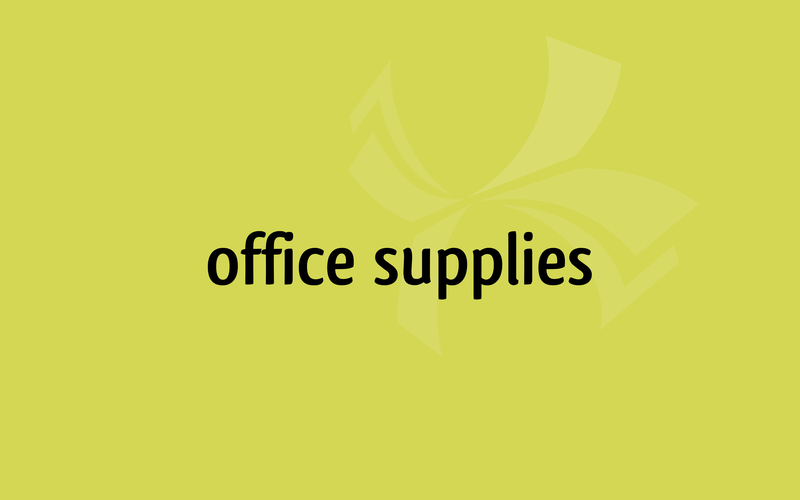 our online store to order your office supplies online! 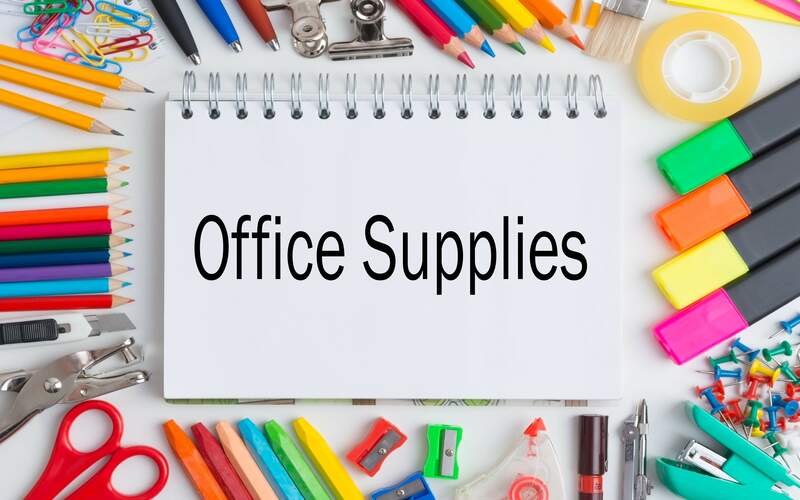 We are a member of BuroPlus, a 100% Canadian-owned network of independent vendors of office products and supplies in eastern Canada. With our combined buying power, our customers can enjoy a wide range of high quality products and services at very competitive prices. Save on hundreds of products by choosing Enium-brand, the in-house brand of BuroPlus.